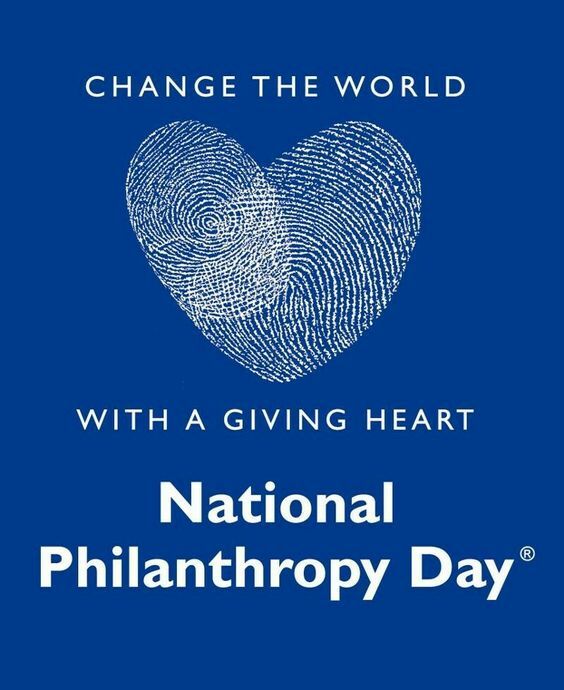 National Philanthropy Day® is a special day set aside on the fifteenth of November. The purpose of this day is to recognize the great contributions of philanthropy—and those people active in the philanthropic community—to the enrichment of our world. NPD was originally conceived of and organized by Douglas Freeman in the 1980s, and the first official events held in 1986 after President Reagan signed the official NPD proclamation. The day provides an opportunity to reflect on the meaning of giving and all that it has made possible. NPD celebrates the endless daily contributions individuals and organizations across the world make to countless causes and missions.